Now that Indian markets are flooded with several quad-core android phones, in fact, the same brand features more than 1 budget quad-core phones with minor variation in-between them. 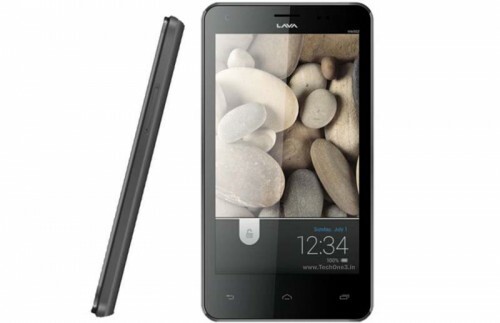 Lava is already selling xolo q700, xolo q800 and now xolo q1000 is launched today. It has been earlier spotted online on ManiacStore and Flipkart, but now Flipkart has started taking orders for this phone at Rs.14,999. 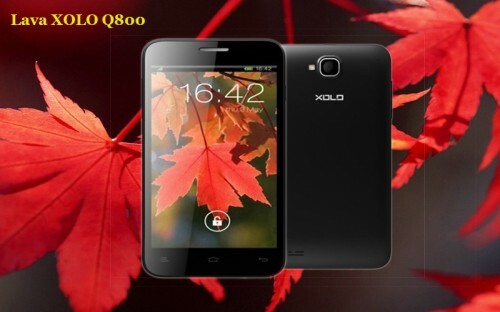 Snapdeal has also listed xolo q1000 at price of Rs.14,999. It’s surprising that this new handset that is just launched is already selling at 1000 bucks cheaper at ManiacStore i.e. at Rs.13,999 (ManiacStore is relatively very less known to us and we’ve not done shopping on that site yet). This phone sports HD screen resolution like Canvas HD from Micromax and is true competitor of the device. The screen size is obviously 5-inches. The display is of IPS type and is protected by Dragon Trail Glass to make it scratch-resistant. The processor is the same Mediatek quad-core clocked at 1.2GHz, with 1GB RAM. Rest of all the specifications are almost same. The camera, however, is of 8 megapixel at the back, while at the front, it’s of 1.2mp only. The camera features CMOS sensor and BSI sensor for low-light photography and light improvement in pictures. Full HD Video playback is supported and we expect full hd video capture as well from the camera. Android 4.2 JB OS is there to give you butter smooth experience and goodness of Google’s latest OS. 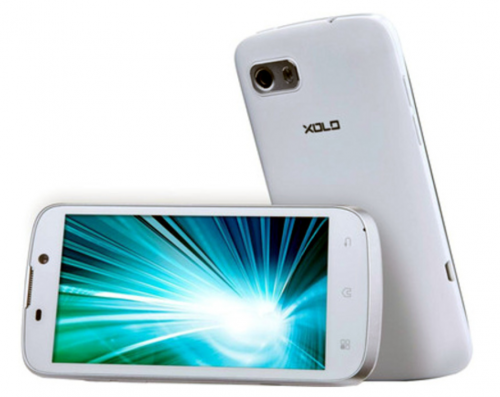 It’s surprising that the battery is of just 2100mAh capacity whereas in Xolo q700, it is of 2400mAh capacity. The HD screen requires more battery juice so this handset should have been fitted with a larger capacity battery. So, specs wise, this handset is similar to Micromax’s and so it’ll compete with Canvas HD. 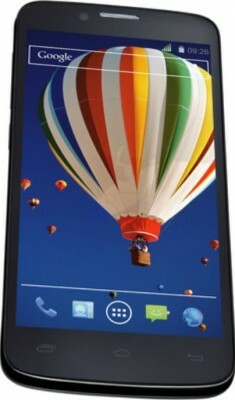 Canvas HD is currently selling at about Rs.14,500 (You can check here – Micromax Canvas HD latest price). This handset is priced little higher at its launch but we expect the price to drop down sooner. Unless, we’re able to personally review and compare both the handsets, we can’t vote either one as the winner. Today, Micromax also announced Canvas 2 Plus at price of Rs.12,100 which is also a quad-core device matching in almost every aspect to its older brother – Canvas HD, but screen resolution. Canvas 2 Plus sports wvga resolution and the camera is reported to shoot 720p videos only.